All Cleaning Services – On Sale This Week Only! Carpet Cleaning – from $25 per room area! 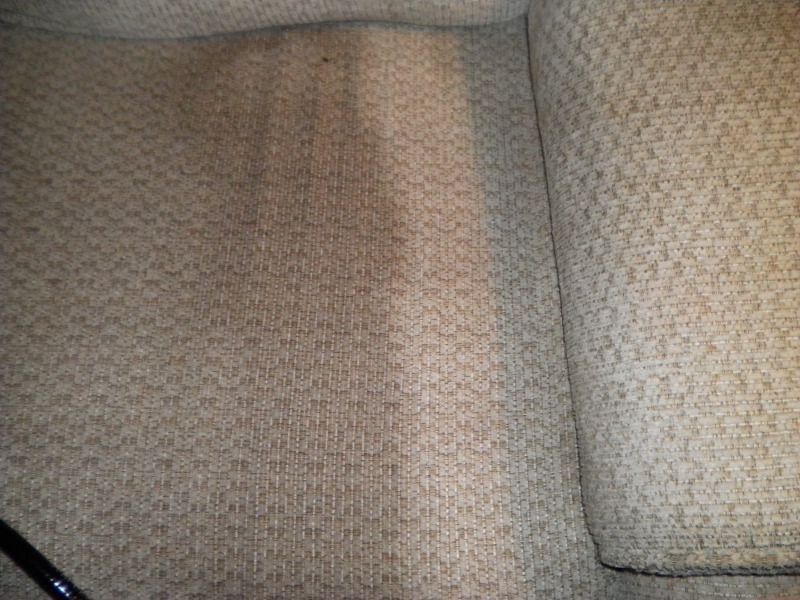 Upholstery – Sofa or 2 chairs from $99.95! * Pretreatment of all carpet and upholstery may be priced additionally according to the overall needs and expectations of the individual job. We also provide carpet repair & re-stretching. * We provide a final estimate & perform all work at time of scheduled appointment. Estimates only will require a $25.00 service to be paid to technician on site. * $99.00 minimum cleaning order required.